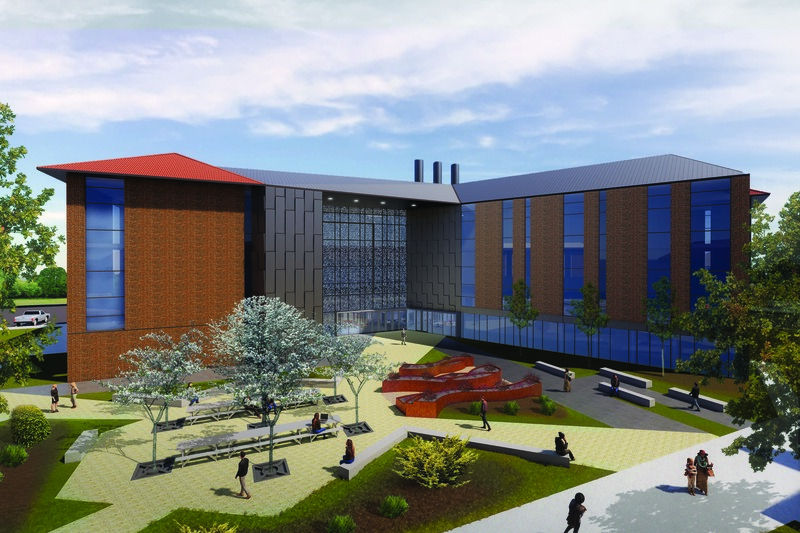 New state-of-the-art Lillard Hall designed with universality and net-zero energy goals. HGA has been selected to design Sacramento City College’s (SCC) new Lillard Hall building, which will house the two-year community college’s science program. The 54,000-square-foot building will begin construction in spring of 2020. The new Lillard Hall building will be built adjacent to the original Lillard Hall building, which was erected in the 1960s. 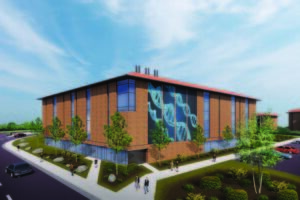 Named after SCC’s first president, Jeremiah B. Lillard, the new building will keep the same name, but will replace the existing building and be a completely modernized space to house the college’s labs and laboratory support spaces. The existing building will be demolished following the construction of the new Lillard Building. SCC is the oldest of several colleges within the Los Rios Community College District, a two-year public college district that serves the greater Sacramento region. SCC’s goal for the new building was for HGA to design a state-of-the-art facility with a net-zero energy goal while still being architecturally consistent with other buildings at SCC and the Los Rios Community College District. One of the top goals of campus leadership was to ensure this building is designed consistently with context and maintain the classic brick walls and clay tile mansard roofs that unify the campus. The main design challenge HGA faces will be merging the more traditional aspects of the building with technologically advanced features. In addition to laboratories and laboratory support spaces, the building will include general education classrooms, office space and outdoor spaces, where students will be able to meet with cohort groups, encouraging students to continue the learning experience when they exit the building. Another challenge that HGA overcame during the design process was providing modern learning spaces that promote collaboration and flexibility while also meeting the standard programming requirements of a science building, such as labs, classrooms and lecture halls with stadium style seating. HGA recently completed a satellite campus building for Sacramento City College near the University of California, Davis (UC Davis). The Davis Center II is designed with a LEED Silver certification goal and opened in August 2018. The two-story, 54,000-square-foot building bridges the gap between the two-year college campus and the four-year university, allowing SCC students to take their general education courses near the UC Davis campus. This building marks SCC’s continued growth on the Davis campus, with a goal of building room for an additional 8,000 students.